Jamaican veteran deejay Trinity, aka Junior Brammer, shined in the mid 70’s with his Big Youth-infuenced style. With his Joe Gibbs produced smash Three Piece Suit, on the same riddim as Althea & Donna’s monster hit Uptown Top Ranking, he pioneered dancehall slackness. And from then on he released several albums, singles and combination albums. 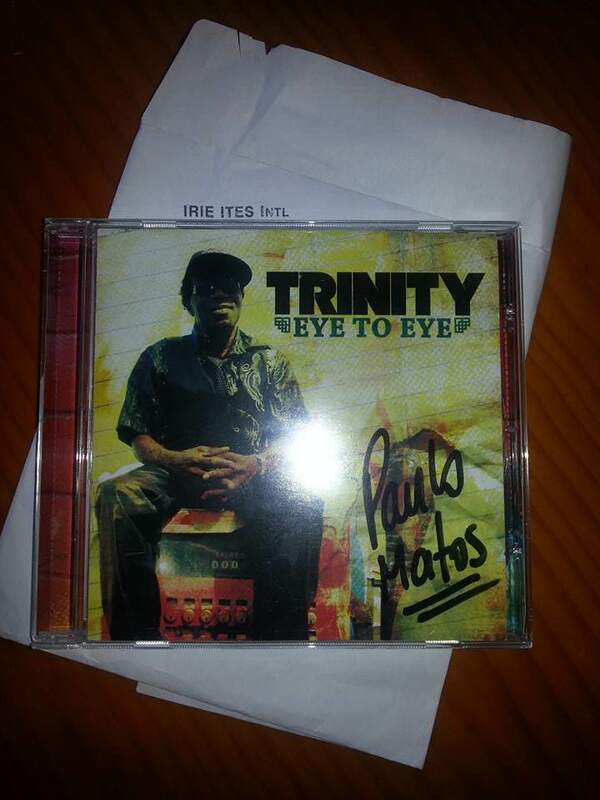 And his brand new 14 track album Eye To Eye is yet another combination set with French production crew Irie Ites have – together with excellent riddim sections such as Mafia & Fluxy and Sly & Robbie – re-recorded and re-licked a number of well-known riddims and then having Trinity and the original vocalist riding the riddim in fine style. The vocalists are some of the best ever and include Barrington Levy, Dennis Brown, Gregory Isaacs, Cornell Campbell, John Holt, Beres Hammond and the list goes on in the same fine style. Trinity is inspired and delivers his lyrics, interjections and catch phrases singing and deejaying. The interplay between Trinity and the singers is impressive and it sounds like these may well have been the original versions. 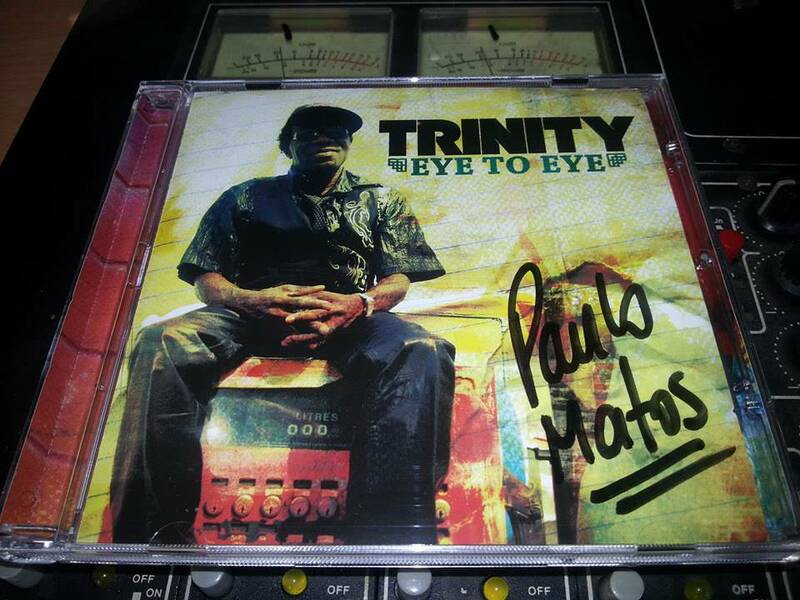 Released in 2013, arrived at Reggae Portugal Radio Show in 2017 !